As the United States struggles with the international response of the new immigration ban, the Department of Homeland Security has created some more tension. In a congressional hearing earlier this week, John F. Kelly, the head of the DHS, shared new technical requirements for visa applicants. 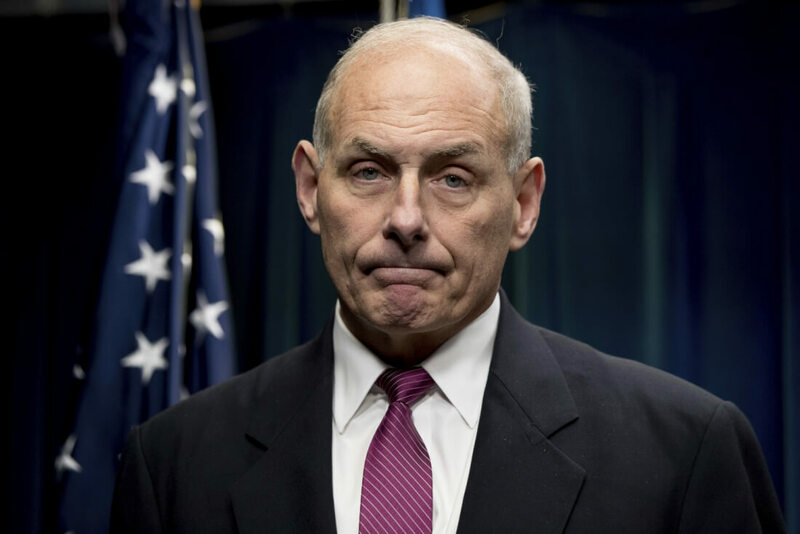 Kelly's proposal calls for the mandatory turnover of any and all social media passwords upon entering the United States. The proposal was raised last year as well and the privacy and security community is once again up in arms over it. As part of what Kelly called "enhanced social media screening", the plan calls for the DHS to go through the online activity of a potential applicant. Agents would view web history, social media posts, conversations, and other online activity. The requirement that visa applicants "give us your passwords" would not be optional in this new vetting process. Kelly hopes it will become mandatory and if travelers don't give up their passwords, "they don't come in". This plan likely won't deter those desperate for refuge since giving up one's passwords is simple compared to other steps of a visa application. Security experts have weighed in heavily though in the past few days. Timothy Edgar, cyber security program director at Brown University, said "it’s pretty obvious that if you’re a terrorist you can create a dummy social media profile," in other words the policy is very easy to get around and thus not effective. Robert McCaw, affairs director for the Council on American-Islamic Relations voiced concerns about a right to privacy in his statement that "the price for admission into the United States shouldn’t mean giving up your online life." Industry experts agree this move, if it were to be adopted, would be more likely to stop primarily younger applicants and students from entering. As border security is once again the main topic among politicians, these experts are fearing the widespread surveillance of social media accounts.